When it comes to running a good SEO campaign for your business, there’s a lot of advice floating around. While some ideas will work better than others, there are a few myths out there about what SEO can and can't do that are just plain wrong. No matter how many times these SEO myths are debunked, we still see them pop up around the Internet. Below, Virtual Market Advantage will take a look at 5 of the most common SEO myths and why they are false. No matter what kind of business you have, there’s always going to be some type of news in the industry and interesting information that customers will appreciate. There's always a need for content. A regular blog is a great way to put out industry news, how-to’s, and start establishing yourself as an expert in your niche overall. Setting up a blog post even once every week or two can help improve your rankings, build good backlinks, and make long-term improvements on the search engines. When you link to another page, it won’t always help your page’s ranking. When you backlink to other websites, some will have a ‘no-follow’ link. This means that they provide a way for webmasters to tell search engines, “don’t follow links to this page.” Using these pages as backlinks will not help your site gain any authority. They do this to avoid spam/paid links. As you start to insert backlinks into blogs, webpages, and other posts, make sure that the backlinks are authentic, natural, industry-related, and authoritative. If you’re not careful, some backlinks can cause your site more harm than good. 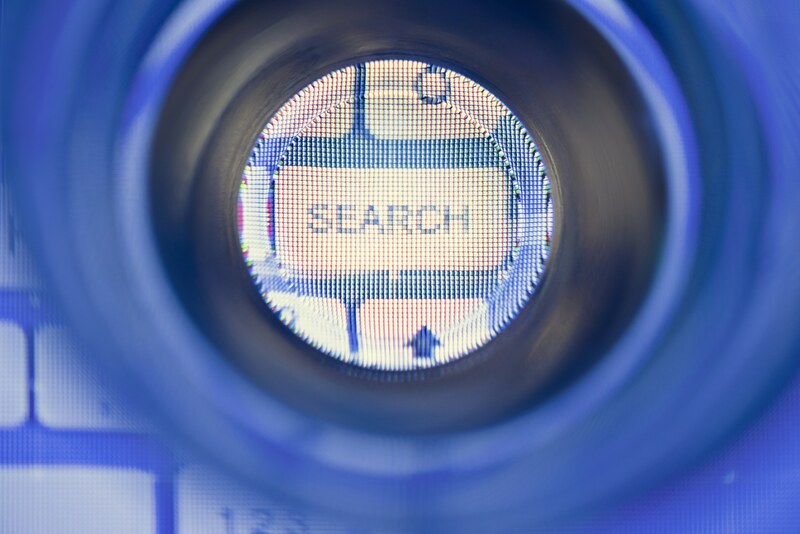 Another SEO myth is that there’s no need for keywords or to research the best ones. While providing quality content is important, so is the need for quality keywords. While it’s true that you may not need to dig into the overall density of the keyword, you do need to have connections to words that are relevant and most searched about your topic to funnel people towards your website. Take the time to find good keywords and use them hand in hand with your content and backlinks. Try not to over-place keywords around your website, but rather use them naturally alongside your other SEO tactics. As of yet, no Google update has ever eliminated the importance of keywords. Unfortunately, this SEO myth is far from the truth. The whole point of running a good and thorough SEO campaign is so that your search rank and place on the Internet is authentic and real. Taking the time to have good content, backlinks, keywords, and other SEO tactics in place will establish authority for your niche over time. This is what it will take to get your website to the higher ranking spots on Google. If you’re looking for fast results, you’re going to need a large ad budget and some luck. Sometimes paid ads can get you some progress with the search engine results, but it's not very reliable. You’ll need to continue to pay for ads over time using what’s known as search engine marketing (SEM) rather than SEO. Nothing worth having is going to happen fast when it comes to your ranking in the search engines, and a ranking at the very top is never guaranteed, even with perfectly crafted SEO. Using SEO is going to take time, but if done right, it will give you higher rankings that will last longer and be more trusted than those you gain with paid ads. If your website is still a work in progress but it’s ready for visitors, then you can go ahead and start your SEO campaign. While building a website is the best time to build those backlinks to authentic sites and find those keywords. Most of the time, waiting until your site is completely finished to start a campaign will be more of a hassle than if you had integrated the work during the building process. No matter what part of the process your website and business are in, any time is a great time to get an SEO campaign started! There are a lot more SEO myths out there that will spread false information on how to go about setting up your website. If you’re unsure in any way, you can seek out a marketing company that can help you determine the best SEO tactics for what your business and website need. Start simple by making sure you have good content and be a trusted source of your niche.